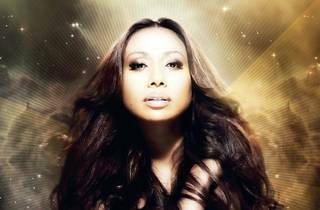 Malaysia's own soul queen Ning Baizura presents a soulful Latin experience with her music director and pianist Aylwin Santiago. The duo will be joined by an eight-piece Latin ensemble on stage. Alexis dress code applies; no shorts, no slippers.